Blues rock phenom Eric Gales brings his fiery six string pyrotechnics deep into the heart of Hollywood’s famed music scene on this spectacular live concert recording. 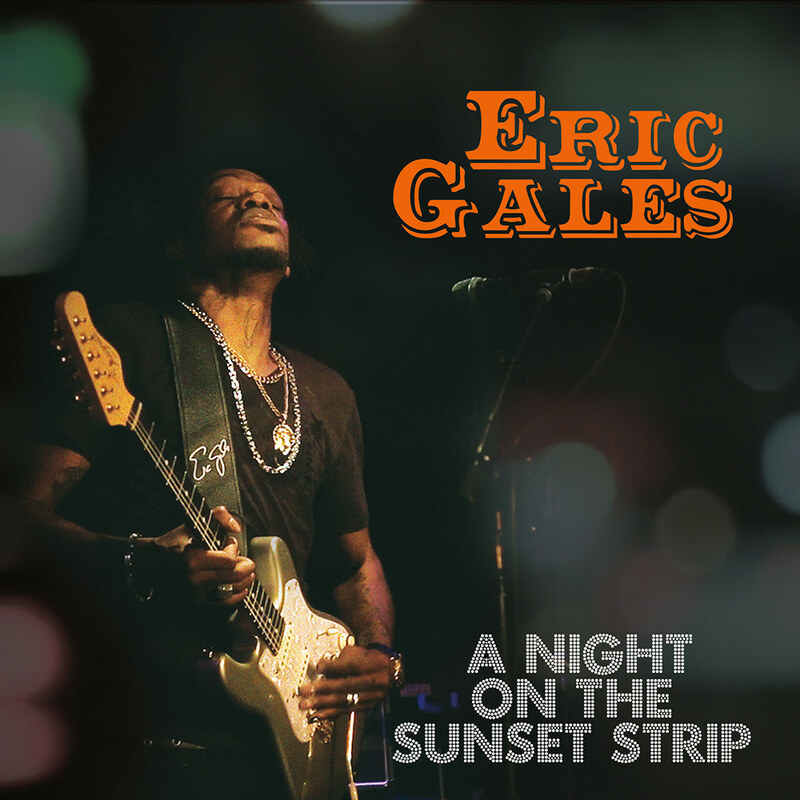 Gales lets loose on Southern fried soulful blues favourites from his back catalogue featuring crowd pleasers Block the Sun and The Open Road along with more recent tracks from his 2014 album Good For Sumthin’, including a smoking hot cover of the Stones’s Miss You. Gales is joined onstage by special guest bassist, Good For Sumthin’'s producer Raphael Saadiq (John Legend, The Roots).